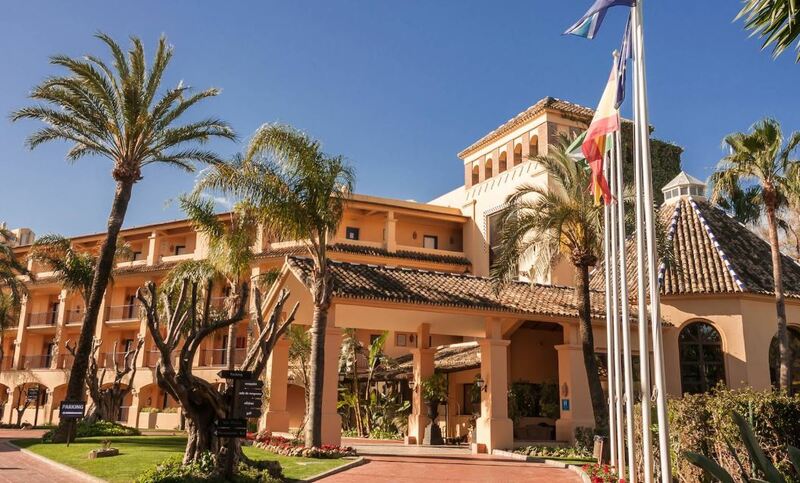 A wonderful 4-star hotel on the beach and between two golf courses, Hotel Guadalmina Spa & Golf Resort is perfect for a sun-drenched golf breaks. 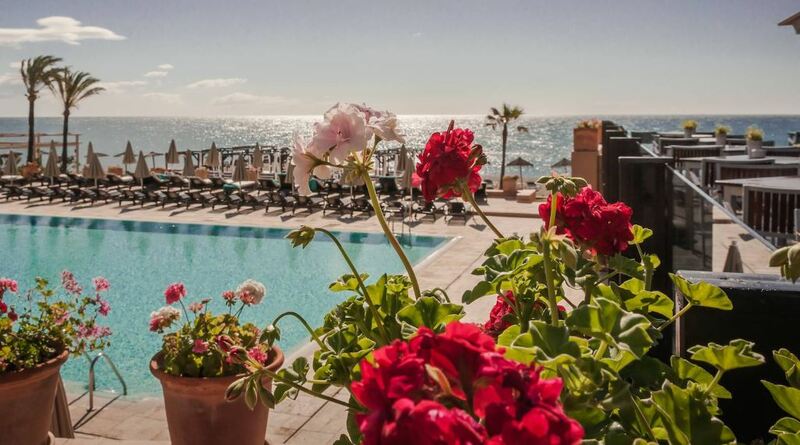 It’s a short drive to Marbella, and on-site there are four, upscale restaurants to choose from. Check out the elegant cocktail bar, relax at the beach club or chill out in the spa and pool. 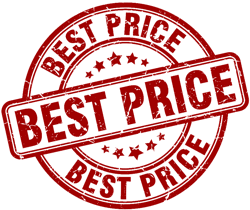 Big on extras, the hotel also has a free breakfast, gym, business centre, and free high-speed wi-fi. Serving excellent cuisine with magnificent views of the Guadalmina South Golf Course. Entirely renovated where guests can now enjoy even further typical Mediterranean cuisine for lunch and dinner during the summer season.Personalized for celebrating great events.Offers the possibility to enjoy a fresh cocktail, an appetizer or a quick snack on the wonderful terrace by the pool area. You have the choice of any two courses below. The first 18 holes of the 45 that make up the golf course of Guadalmina, was opened in 1959 and is the second oldest in the Costa del Sol. It is characterised by the fairways that wind through the shade of ancient trees. The fairways are wide and are virtually free of rough. 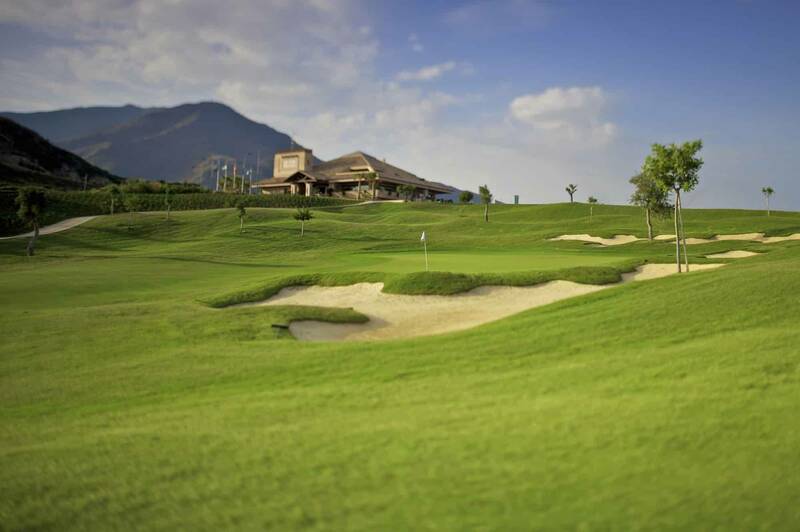 In 2002 the Guadalmina Sur course was completely renovated and is now, to all intents and purposes, a new course with new tees including “Super-Seniors”. The greens were rebuilt and the fairways re-seeded. Considered less complicated than Guadalmina Sur. Although it covers more ground, is more undulating and contains more trees and water hazards. 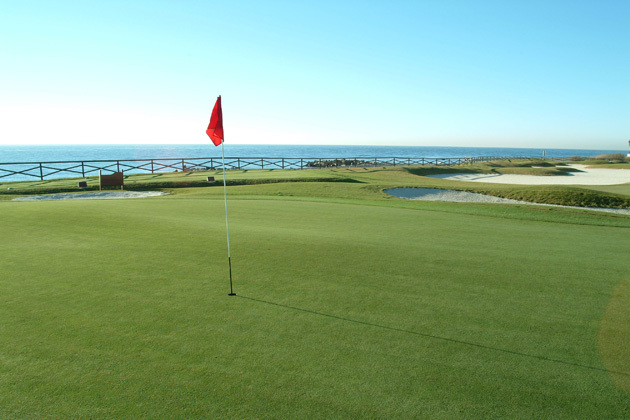 The Guadalmina River divides the course from north to south, and comes into play on the 17th. If this were not enough, there are lakes on holes 7, 9, 11 and 18. 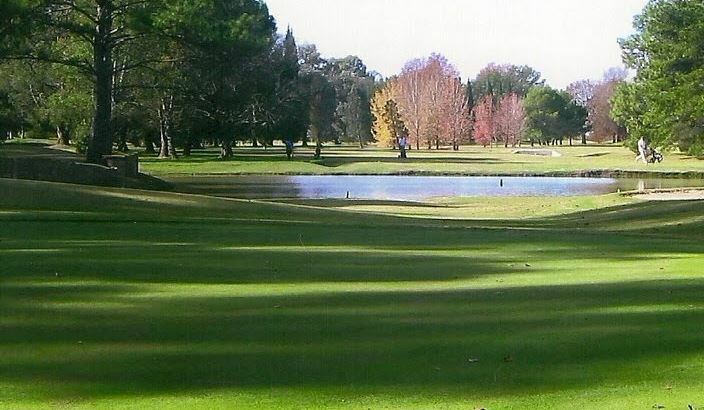 The course was designed by Folco Nardi and opened in 1972. The design of the course, through the beautiful surrounding countryside, offers a pleasant, challenging and rewarding scenario for all golfers, regardless of their level of play. El Paraiso has generous fairways, is easy to walk and is located between palms, pines and oleanders, with meandering streams and two great lakes. A classic 18 hole, par 72 golf course, designed in 1968 by Bernhard von Limburger. It has a number of generous fairways with Bermuda grass, strategically placed bunkers and elevated greens. It is a course of the type that represents a challenge for players with either a high or low handicap. 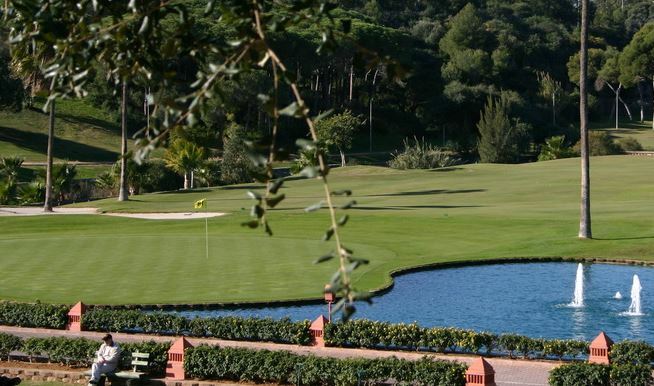 It is a course of fast greens and panoramic views to thoroughly enjoy. This course, created in 1990, is a real challenge for the most demanding professionals and at the same time can be enjoyed by those who have only recently taken up the game. This is an 18 hole, par 71 course and, like it’s big brother, has undulating fairways, perfect greens and spectacular panoramic views. It is recommended that you play the greens cautiously, using an iron. This course is designed for those golfers looking for a real challenge. Valle Romano Golf, in Estepona, is an exceptional 18 hole course, ready to accommodate the most demanding and prestigious tournaments. It’s design guarantees the enjoyment of amateur players and becomes a “challenge” course for professionals. 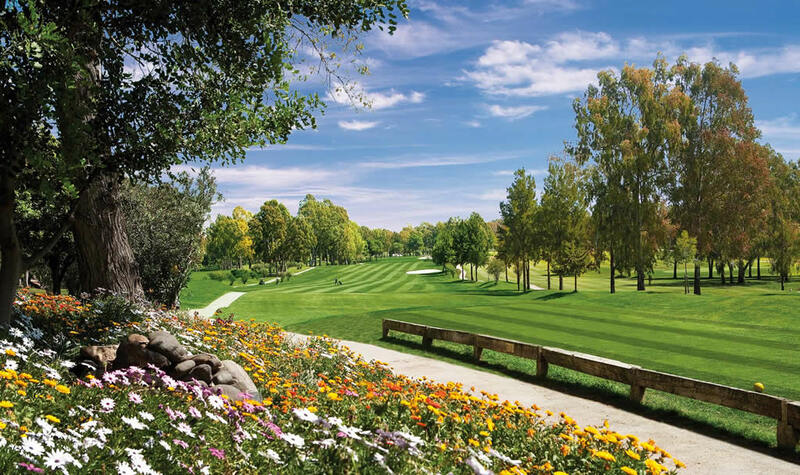 The Estepona golf course occupies 60 hectares of green, is over 5 kilometers long and has been built to the highest quality standards of United States Golf Association, with “Tifsport” grass and a hi-tech irrigation system. Throughout this 18 hole, par 71 course, you will enjoy a stimulating and unforgettable round of golf that will make you want to stay. 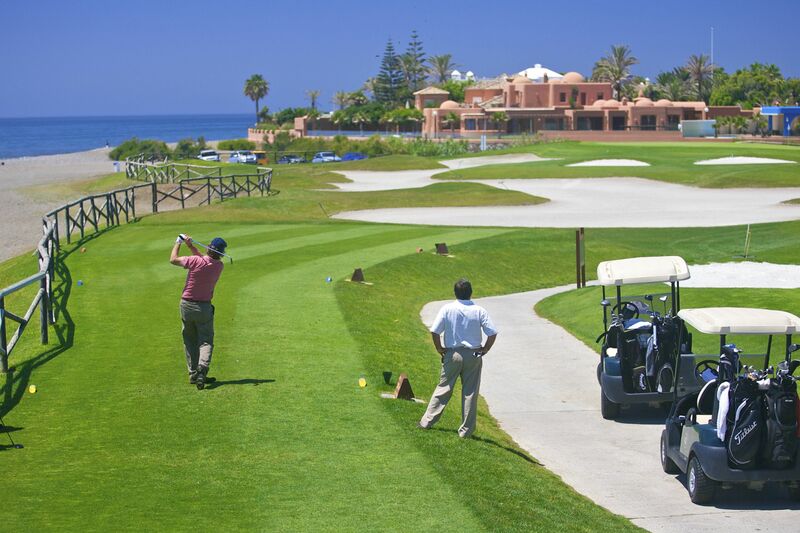 Santa Clara Golf Club Marbella presents a technically challenging but fair and enjoyable game of golf. With wide fairways, little rough and open greens with no steep slopes. A highlight of the course is the “Santa Clara Corner” formed by holes 12, 13 and 14, a perfect combination of pars 3, 4 and 5, which requires the player to perform long and accurate shots. The total distance is: 5,878 m.
The Driving range is one of the best in Marbella and has two independent practice tees with 15 places on each.